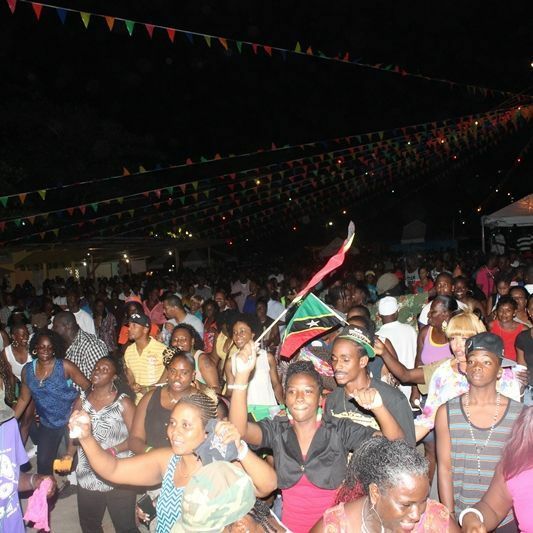 You are here: Virgin Islands News Online » News » It's Official - Festiville close-out returns to Carrot Bay! It's Official - Festiville close-out returns to Carrot Bay! 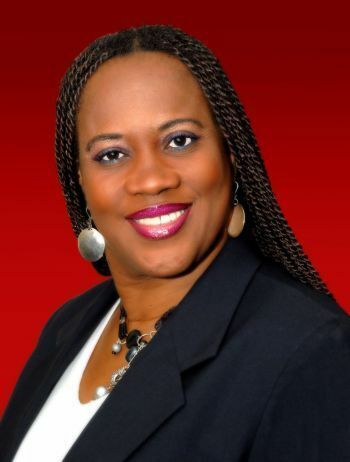 ROAD TOWN, Tortola, VI - The BVI Festival and Fairs Committee of 2015, headed by Ms Kishma A. Baronville, has heeded the voices of residents and has reverted to having the fete side of things end at Carrot Bay but will also see the religious events closing things off at East End. 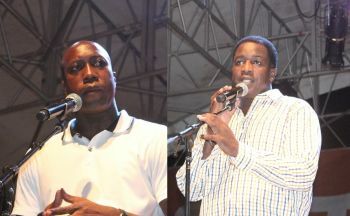 Many persons across the territory last year, 2014 were peeved and some outraged when the BVIF&FC headed at that time by Mr Marvin 'MB' Blyden, had shaved five days off the celebration especially as it was the Jubilee anniversary of Festival which was seen as a milestone. "This year we return to our tradition, two days have been added back to the Road Town Festival schedule. Activities will now begin in Road Town at the Patsy Lake Festiville on Friday July 24, with a grand Fungi Fest at 7:00 pm," noted Ms Harrigan. It was however noted that the official opening ceremony will take place on Monday July 27 with a torchlight procession from Palm Grove Shopping Centre to the Patsy Lake Festiville. The reduction of days from the 2014 Festival schedule was thrown at the feet of Minister for Education and Culture Honourable Myron V. Walwyn. At the time he had declined to respond to calls by this news site to confirm this but a senior member of the 2014 committee in the person of Mr Stewart A. Donovan who had confirmed the decision of Hon Walwyn, with which he had said he had disagreed but had no choice but to respect the decision of the Minister in authority. she just reach and done take people booths from them already. The committee need to stop opening East End Village on August Monday. Let Road Town Village finish off the parade in peace instead of having people after parade running to go home to get ready for East End Village. Let Road Town Village end of the night and let people relax. Open East End Village on August Tuesday after Horse Race at least people wouldn't be that tired from the hot sun. Bad idea---closing should be at road town---Carrot bay atmosphere is more like a music festival---Thursday and Friday. that`s it.==Saturday back town close out with your fire works, your awards, have all local entertainers and Troupe checks ready, have them come on stage Saturday night for it, and thank them for participating---where it starts, it should end--I told Myron Give me the Daxxxmn thing to Run. (my committee) will revive east end in a big way. with these initiatives, we will have what I will call an "East end sunset festival warm up tramp" on the Tuesday from 6pm until 8pm using the college strip heading east with a big band, leaving the Belle Vue road open with easy access to town, east, airport, Then the village swings at 10 pm with a big act. then Wednesday morning Instead of the street jamming, we restrict it to the village call it a " village of Joy and bacchanal" from 5am to 8am have two big band set up, that compete, each in a 20 minutes session, as one cuts out the other cuts in. That`s mass, that`s fun, that`s celebration---Well I don`t have to run it, they already have my ideas for free, of course these ideas can be polished. That`s my contribution. I have a bigger and better plan for town, but I will hold that back for now. Thank heavens Saturday is back at Carrot Bay where we all enjoyed it for years. It was a sad Saturday last year. Pure rubbish opening the village Friday and then again on Monday?? I swear we don't have a clue. Open the village on Friday or on Monday. These committees really need revamping. Kishma you have sense to know and do what's right. Fungi is part of our culture. Why have it on the Friday night before the Village is officially opened? When will Carrot Bay post the line-up of events for this year? Never mind, I saw the line up for Festival 2015... thanks!